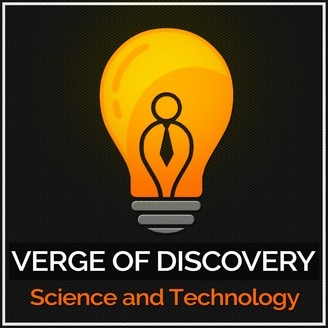 Verge of Discovery is a podcast created for everyone who loves to learn and wants to know more about the most recent developments in the field of science and technology. We interview today's brightest scholars, intellectuals and visionaries in the field of science and technology and bring their knowledge, passion and wisdom to you. Our goal is bring the latest scientific developments to you directly from the minds of people who are propelling us into the future. We want to learn from them and be inspired by them. Just imagine Christopher Columbus telling you personally what it was like to explore the Americas or the Wright brothers describing to you what it was like to fly for the first time. What would that feel like? 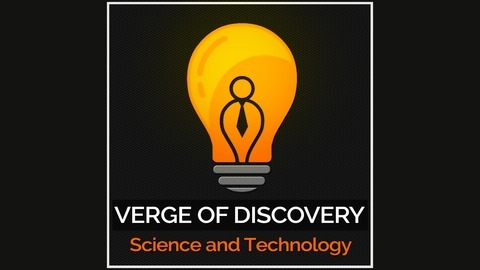 This is what the Verge of Discovery is about, that moment of personal discovery from the hearts and minds of today's brightest stars.